Dr Jay W Lee, MD, MPH, FAAFP, Associate Medical Director of Practice Transformation at MemorialCare Medical Foundation, Director of Health Policy at the Long Beach Memorial Family Medicine Residency Program, and President of the California Academy of Family Physicians, provides an unmissable keynote at the Asian Pacific American Medical Student Association National Conference on 26th September 2015 at the UC Irvine School of Medicine. 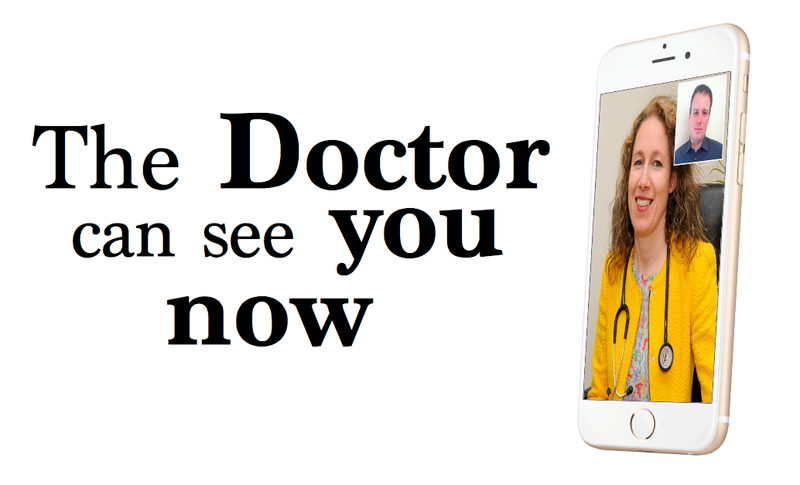 If you’d like to learn more about working with us at 3G Doctor (where we have been providing documented mobile video calls to Patients in the UK and Ireland since November 2006) to help redesign healthcare in the USA let’s arrange to meet in North America at the mHealth Summit (Washington DC), Exponential Medicine (San Diego), TedMed (Palm Springs) and/or World Diabetes Congress (Vancouver). Related post: “President Obama’s favorite mobile health use case” (Jan 2011). 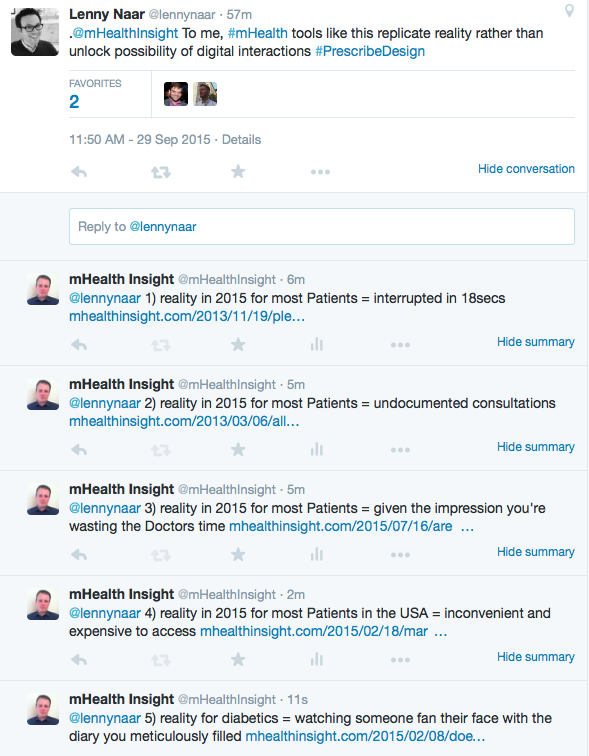 3) Are Patients wasting GPs time OR are undocumented Doctor office visit only models wasting everyone’s time? 5) Does ‘John’ need your time or attention? Clearly not all video consultations will be the same (not all Doctor consults need to be documented and maybe Doctors won’t adopt the best mobile video consulting practice that we’ve freely shared because we have experienced the benefits of comprehensively documented interactions that prepare both Patient and Doctor for the consultation) but why is it so bad if a FaceTime call does just replicate the reality when the reality is going to a clinic when you don’t have to and there’s no benefit?